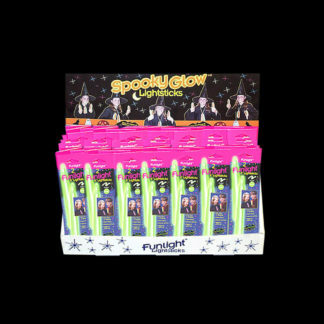 Our glow sticks are high-quality and USA made. 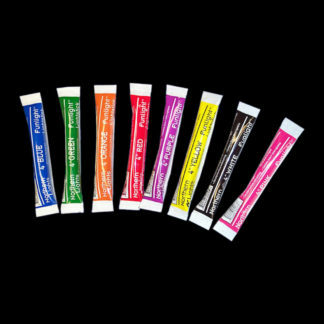 We have both 6” and 4” styles available with rubber bands or plastic clips. 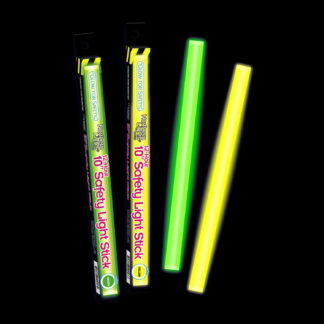 Our sticks are the highest quality 12-hour glow sticks available. 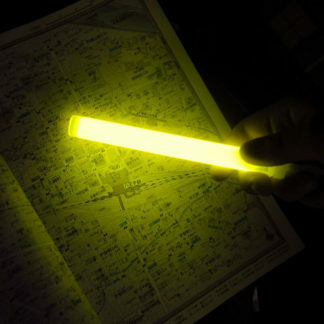 We offer low prices and we ship within 1 business day. 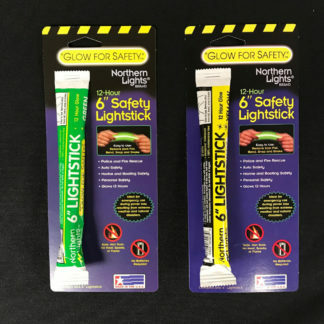 All of our commercial fishing glow sticks come with a 4-year shelf life. 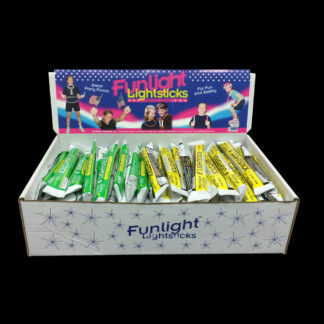 We offer many colors – green is the brightest color – including pink, blue, aqua, and white. 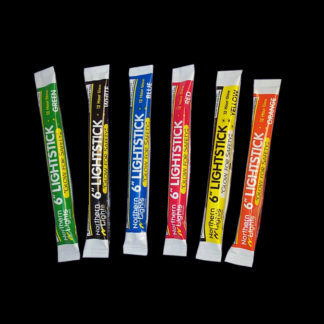 From the Grand Banks to Hawaii and around the world, our Atlantic Lights® have been used in commercial tuna and swordfish fishing for over 25 years. 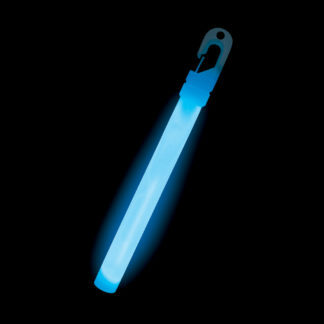 Made in the USA, our fishing glow sticks are the highest quality and are formulated to be used for two nights. 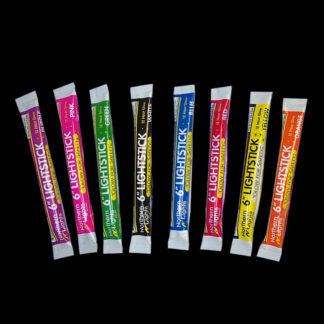 We are centrally located in Leominster, Massachusetts. Fishermen trust us to deliver our quality product time and time again, as we have always provided them with fast and reliable service. 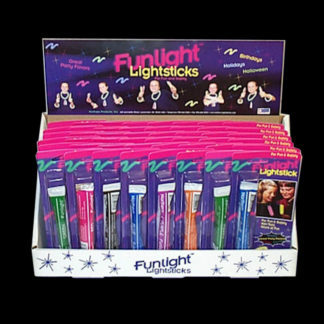 Atlantic Lights® can be purchased with economical rubber bands or with a plastic clip for fast and secure attaching to lines. 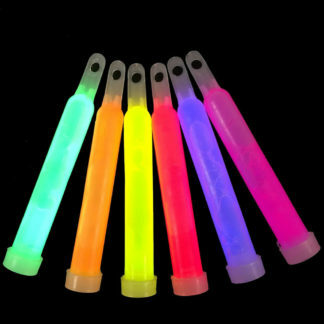 All of our commercial fishing glow sticks come with a guaranteed 4-year shelf life. 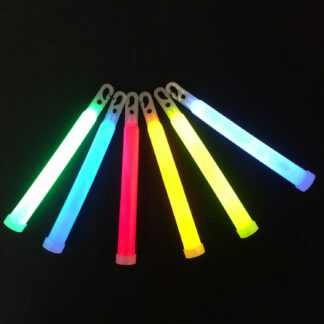 We supply both large and small boats, so whether it is a day trip out of Florida or a 30-day trip on the Bering Sea, we have the glow sticks available to handle your requirements. 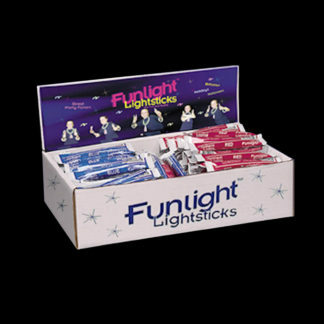 Distributor inquiries are always welcomed; call us for a large quantity quote.